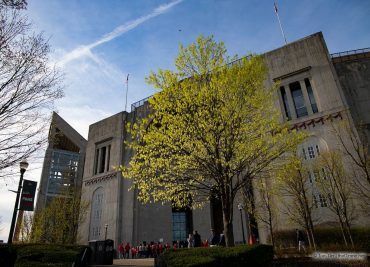 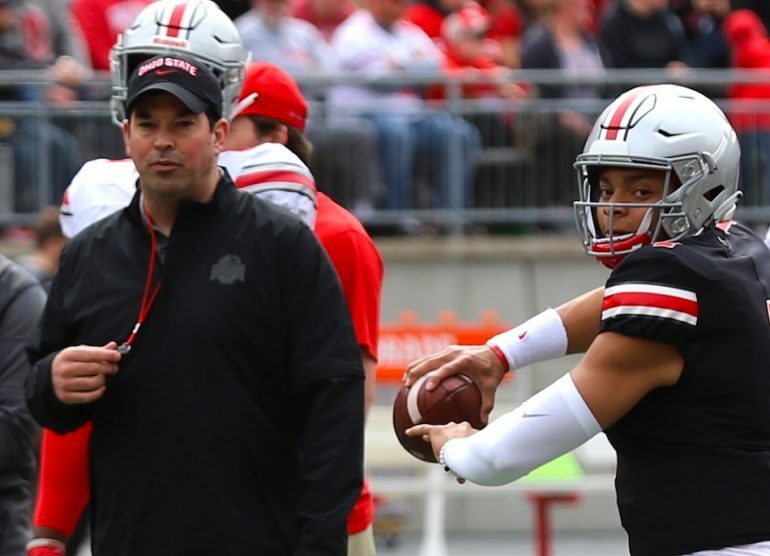 Welcome to the first post-spring mailbag of the Ryan Day Era. 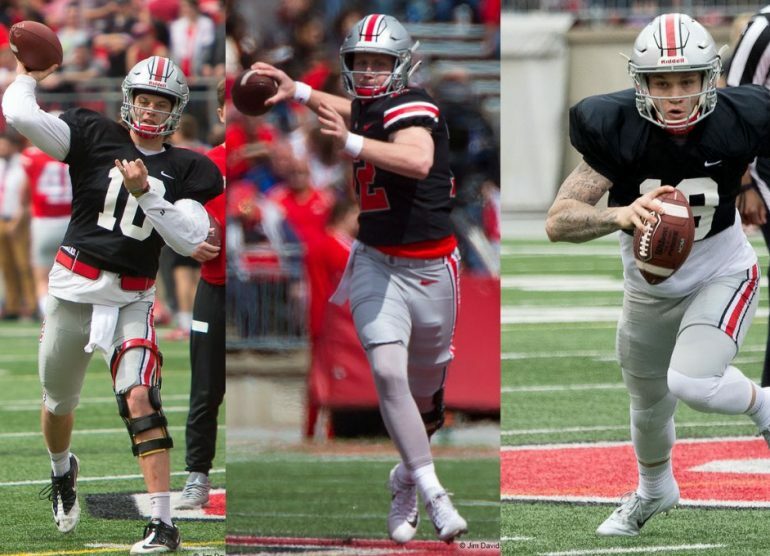 Fifteen practice have come and gone, but some concerns still remain. 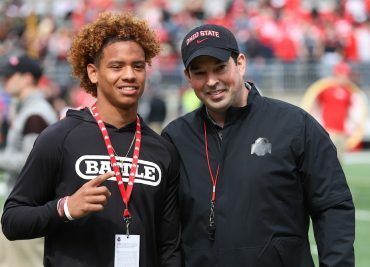 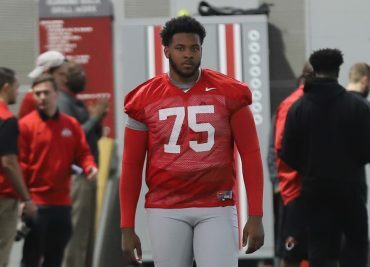 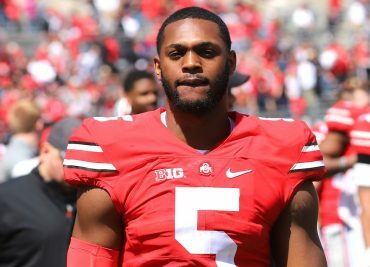 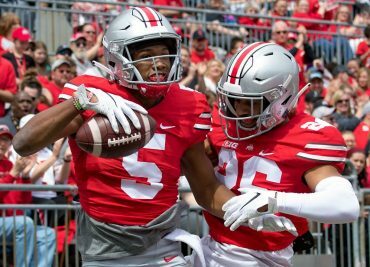 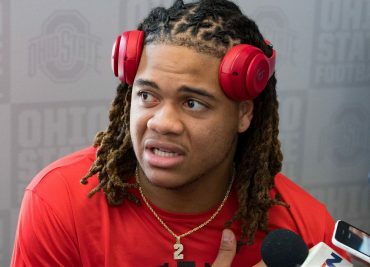 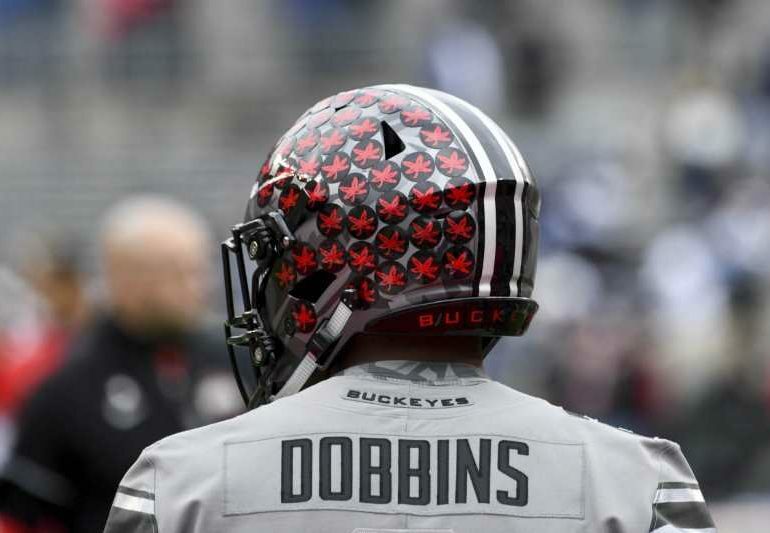 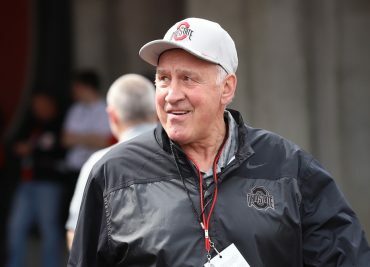 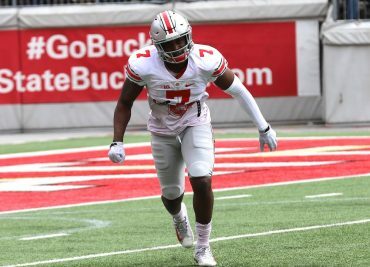 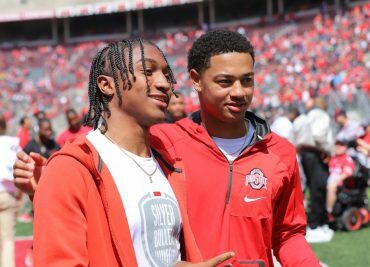 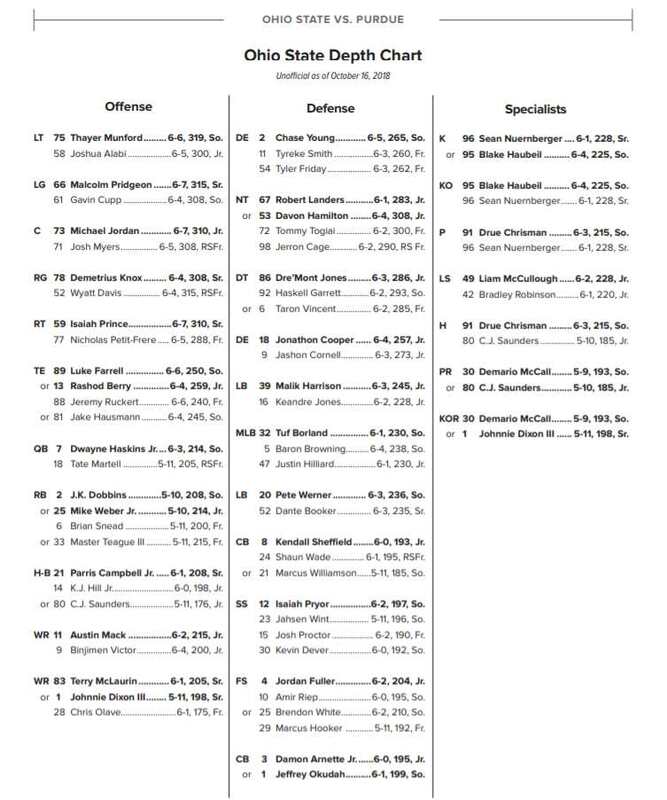 Buckeye fans got to see the spring game and have read and heard plenty about their team, but they still have questions. 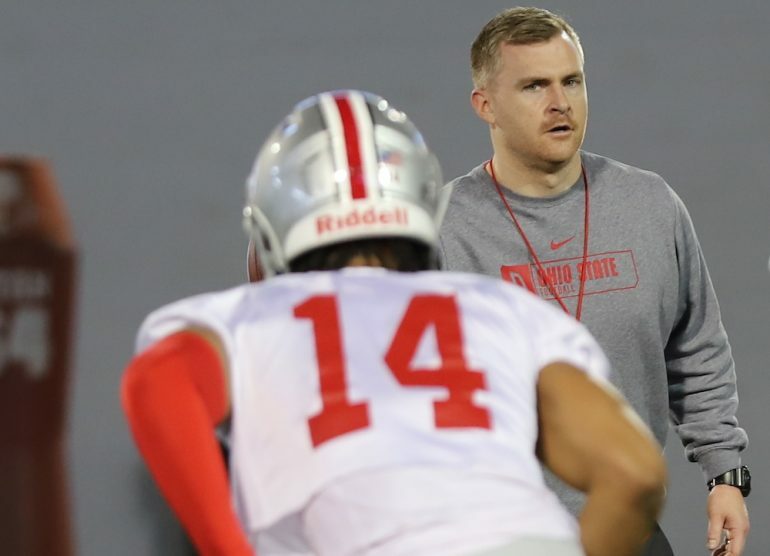 Thankfully, this mailbag is designed to answer some of those questions.